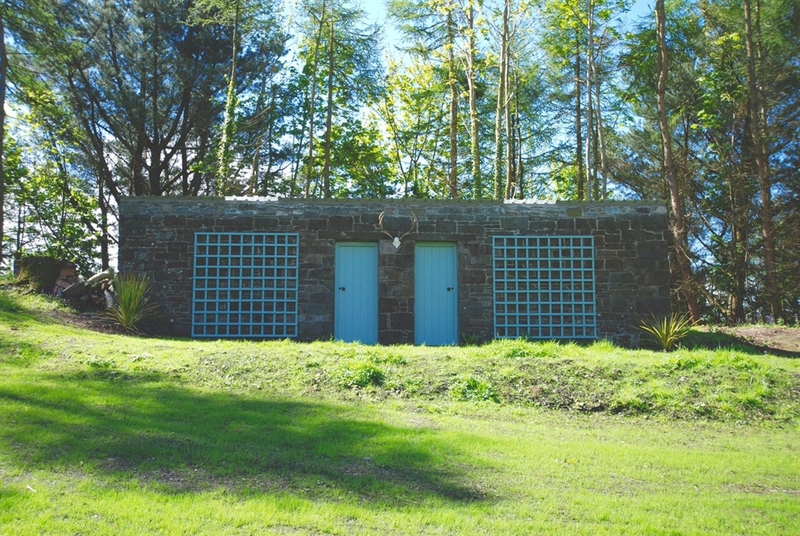 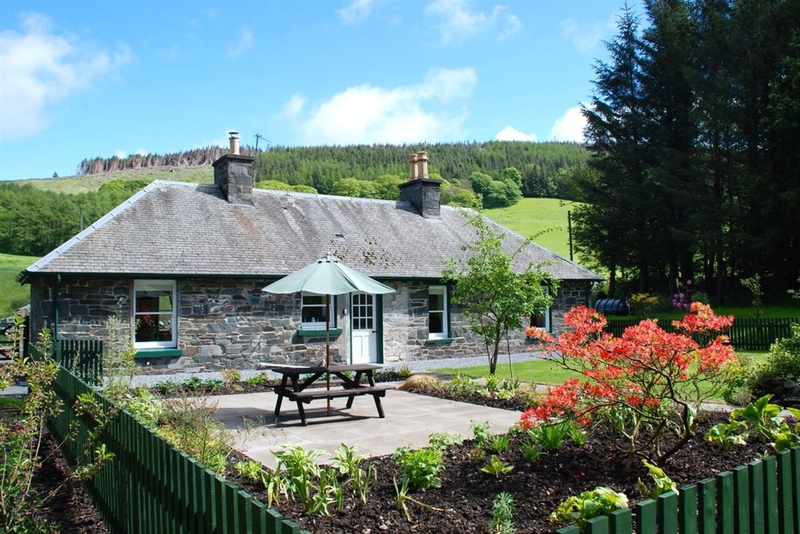 Ice House Cottage is the cottage for the historic Ice House, located within the magnificent grounds of Lochinch Castle, which include Castle Kennedy Gardens. 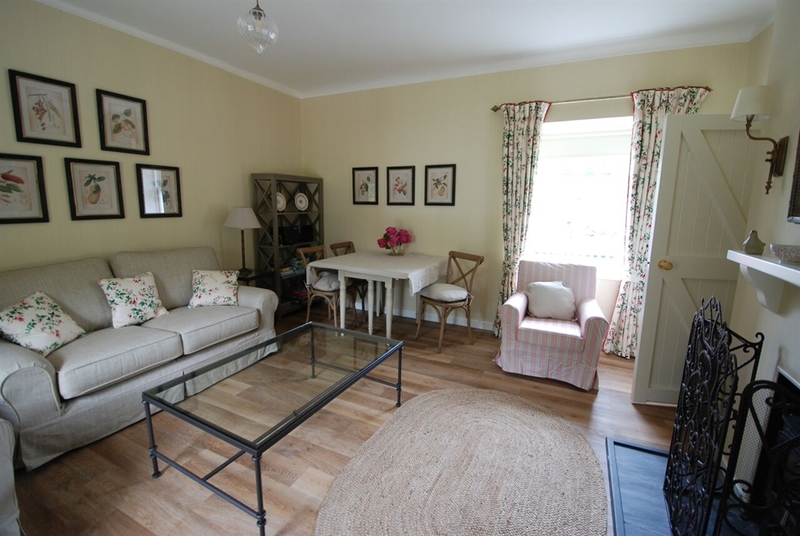 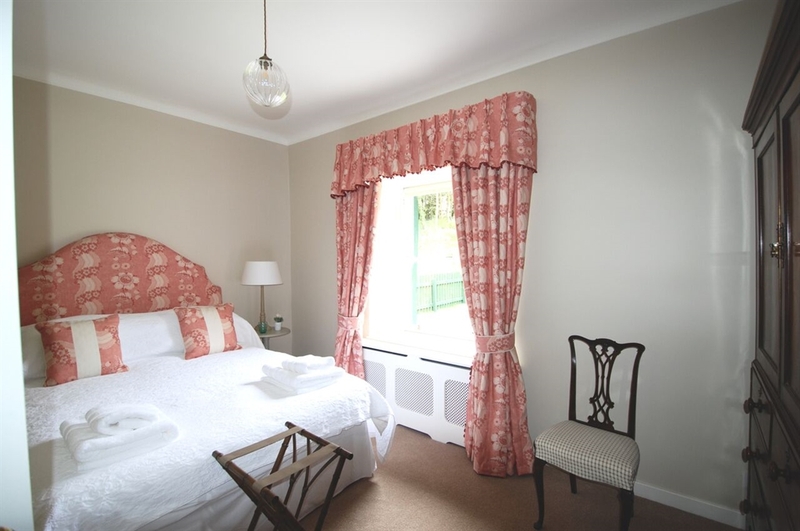 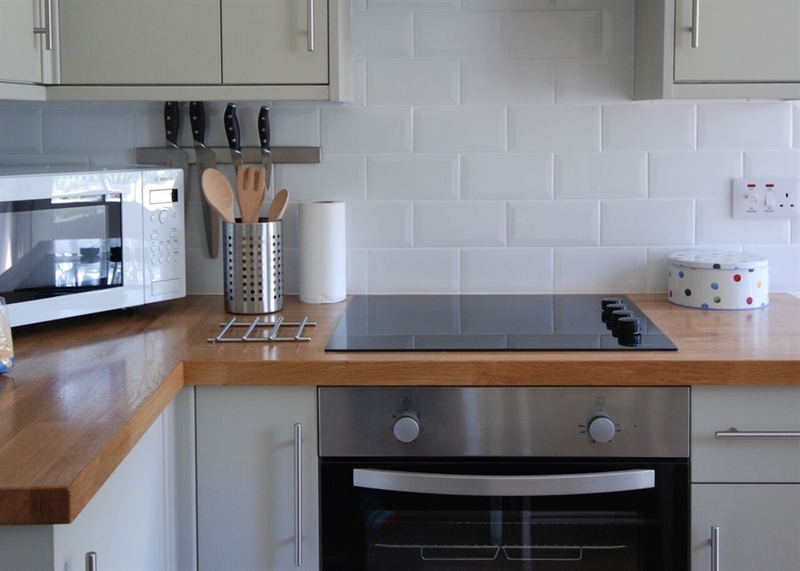 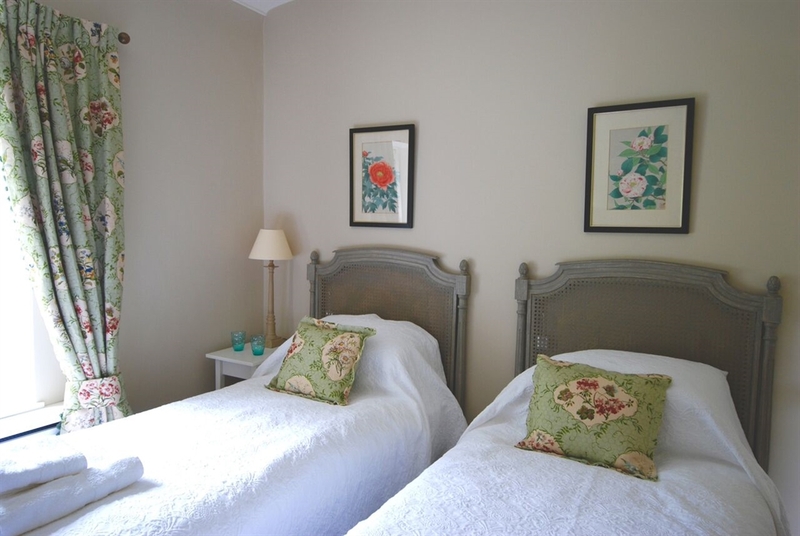 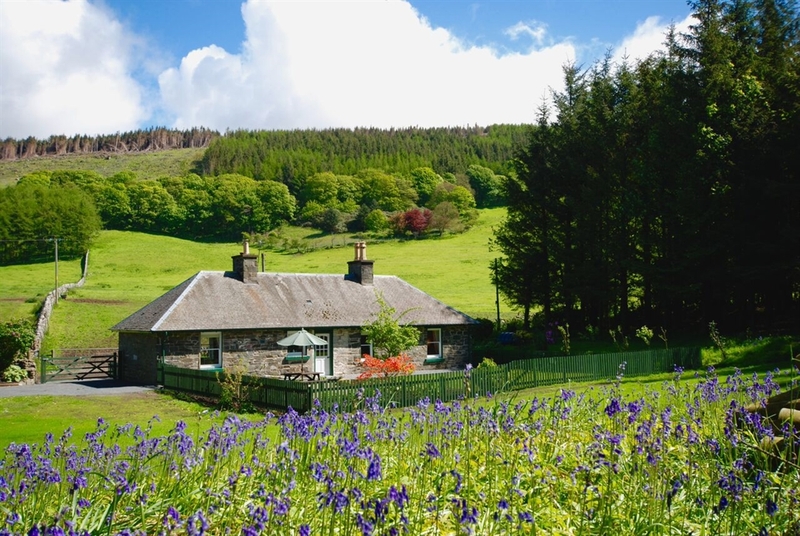 This luxury two bedroom self catering holiday cottage sleeps up to four. 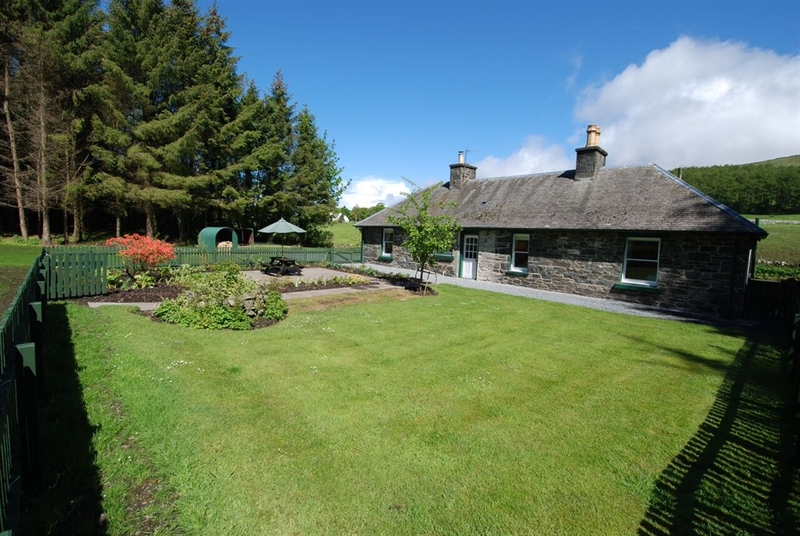 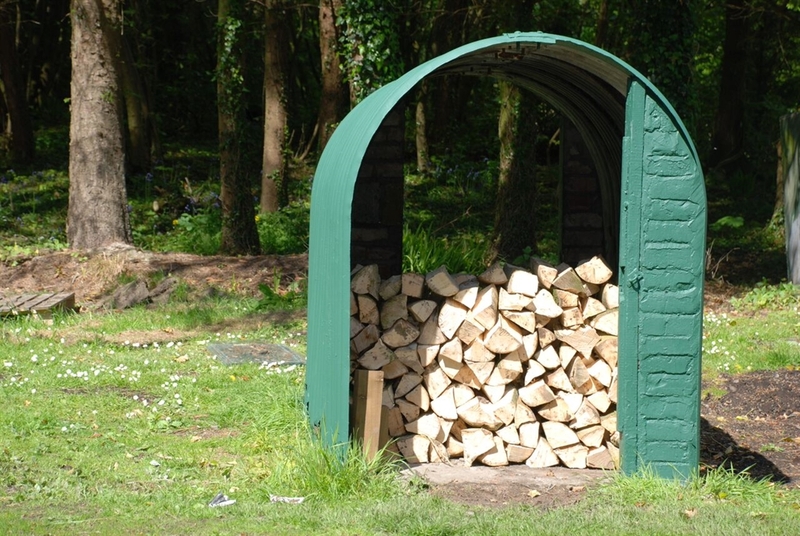 Ice House Cottage is situated close to the remains of the Victorian Ice House and is a short walk from the Home Farm and Lochinch Castle, which form part of the Lochinch Heritage Estate. 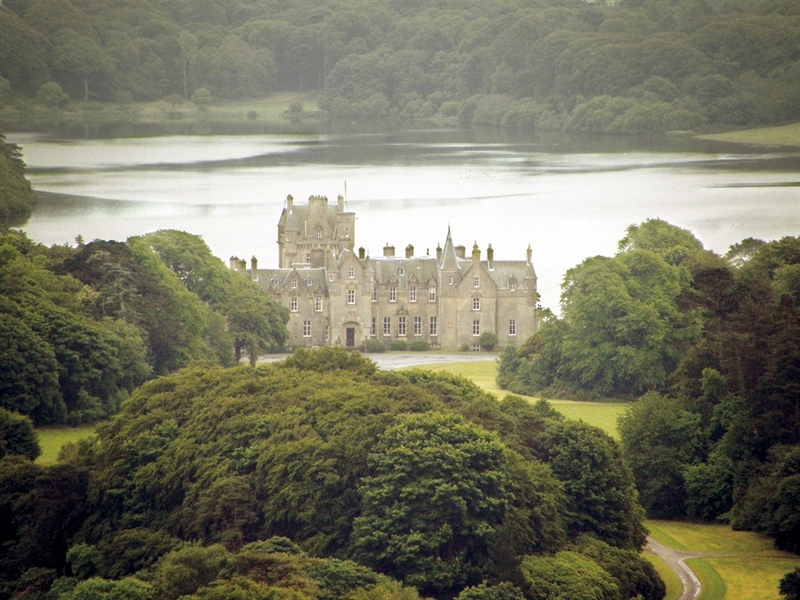 Guests are able to enjoy unlimited access to Castle Kennedy Gardens and the surrounding Lochinch Heritage Estate, and all that they offer through-out the different seasons. 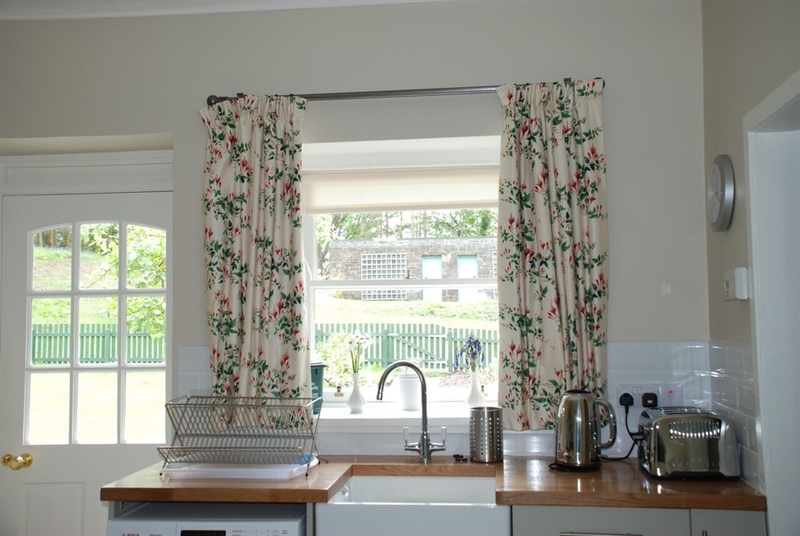 Guests staying at Ice House Cottage enjoy free unlimited access to Castle Kennedy Gardens as well as free entry to all Family Garden Ranger Events. 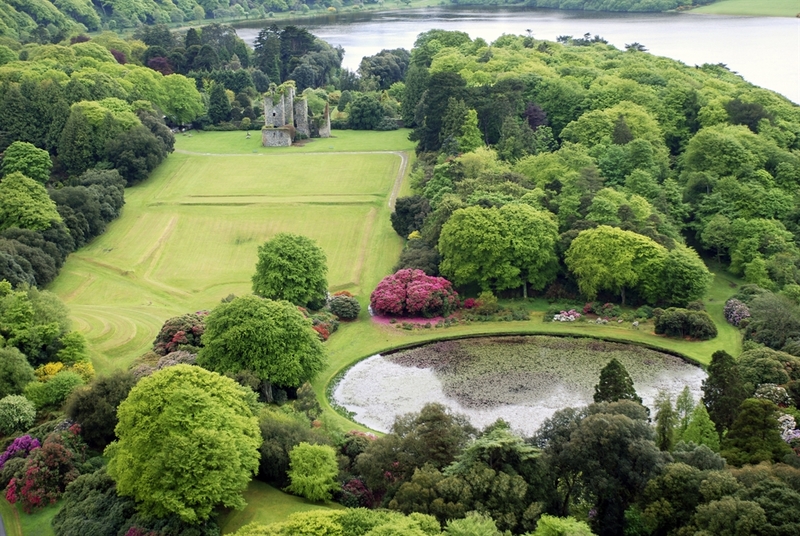 Guests also enjoy a 10% discount at the Castle Kennedy Gardens Tearoom and Gift Shop.